Shura has announced shows in the UK and Ireland. The pop singer, who recently released BKLYNLDN, will follow up her previously confirmed stop at London's Roundhouse on November 14 with dates in Dublin, Glasgow and Manchester. Tickets go on sale at 10am on April 12. The shows will finish up her European tour, which will kick off on November 4 in Paris and culminate in Brussels on November 13. She'll also tour North America during September and October. 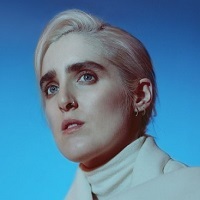 Click here to compare & buy Shura Tickets at Stereoboard.com. 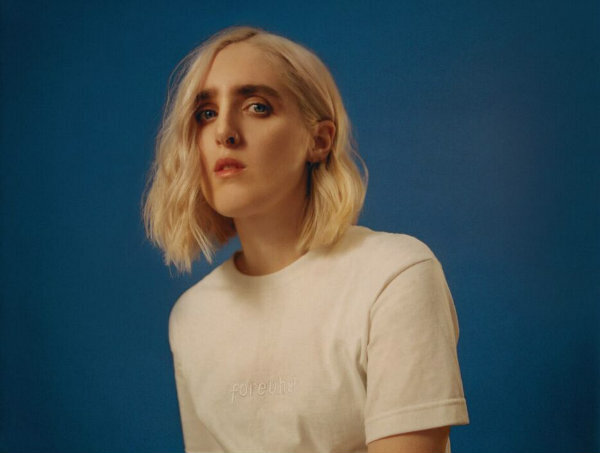 Shura has announced her first live dates of 2019. Shura has shared a video for 311215. Shura will play three UK shows prior to her previously announced winter London show.